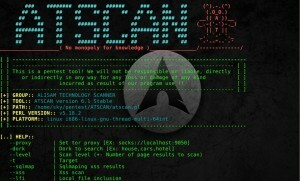 Browse: Home / ATSCAN v6.1 stable – perl script for vulnerable Server, Site and dork scanner. + Added option scan by range. 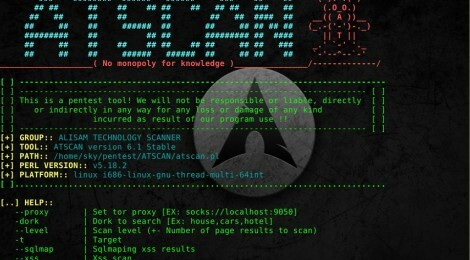 ← tools – various tools used during pentests.